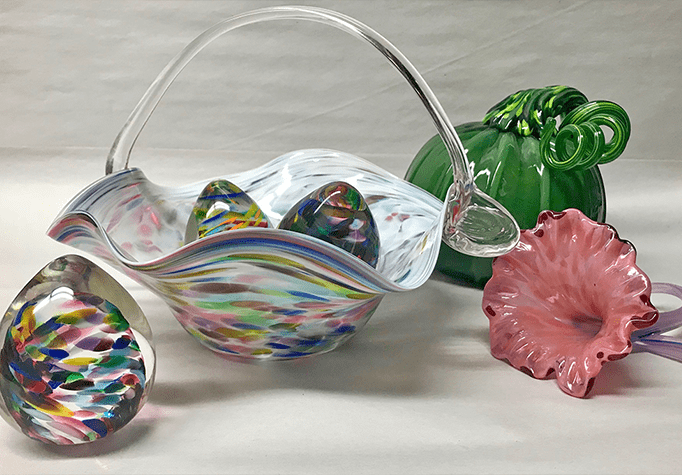 Create something new for the season! Like to Celebrate? We Do Too! 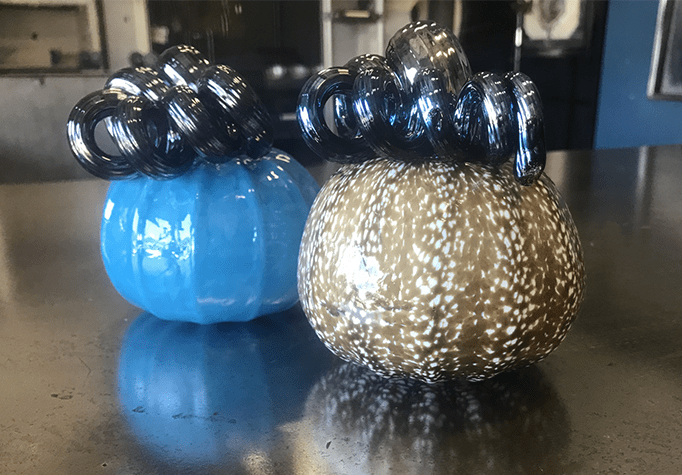 Our limited edition glass blowing classes - from beer mugs to pumpkins - are coming soon! Have a holiday or event we should celebrate? Let us know!